A labourer who was left without a stable income for years said he did not get justice following an accident that happened on the job two years ago. Still, he never lost faith. Raymond Richards said he suffered an injury that affectedly him badly. “I used to drive for a company and I get a fall down and I have three pinched nerves and doctor says I can’t pick up nothing,” he told BVI News Online. That was devastating news for a man who worked as a labourer virtually all his professional life. He was a delivery person – a job that, he said, required a lot of lifting. The 54-year-old Jamaican said he however found comfort in the hopes that he would have received monetary assistance from his then employers. But that optimism was crushed when – according to him – his employers declined to help. Richards claimed that his employers – who are owners of an international company that has a base in the British Virgin Islands – opted not to compensate him because no one was around at the time he fell. “When I went back to the workplace, they said they didn’t have any evidence to say I had fallen, and they don’t think it’s their job to cost it… I took it hard, but then I said to myself that I’m in great hands,” added Richards, who is a Christian worshiping at the First Assembly of God in Lower Estate. 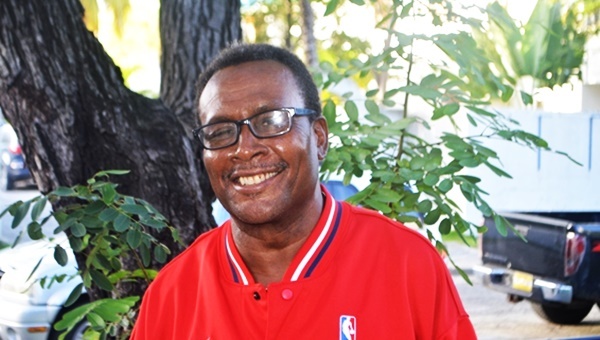 Though he has moved on from what he described as an injustice, Richards has called on the territory’s leaders to do more to protect the rights of individuals like himself. “What the government needs to do is to look into these overseas companies and what they doing to people,” added Richards. He noted that he was speaking from experience, having lived in the British Virgin Islands for some 27 years. The entire ordeal was a turning point in Richards’ life. Richards – an apparently pleasant and outspoken man – added that it was his faith and the support from his church that delivered him through the difficult time. 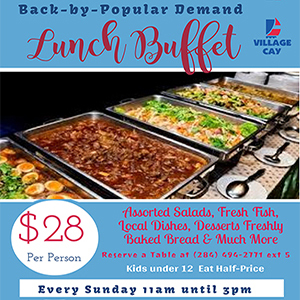 The married father of two told BVI News Online that he has always loved music, and that love strengthened while he was struggling with unemployment. With more time on his hands, Richards started to brush up on his latent guitar strumming skills. He said his love affair with music started as a child in Jamaica, where his wife and children currently reside. Richards further said he grew up around a lot of singers and musicians such as the late Reggae legend Bob Marley, and Freddy McGregor. 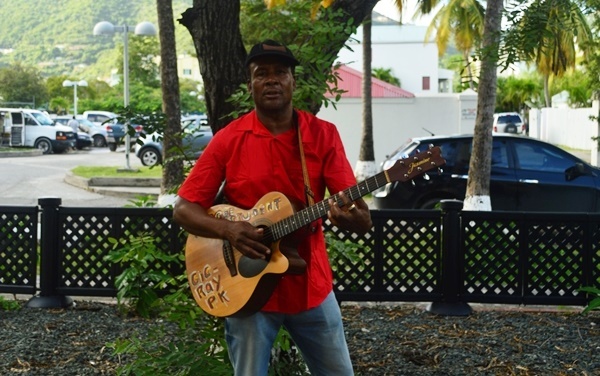 That early experience, the BVI resident said, sparked his interest in music. Richards’ eyes are now set on making a career out of of music. Richards who goes by the musical moniker Colonel PK, is now promoting his first gospel single, ‘I Am In Great Hands’. “I see myself doing a heap of songs everyday in the future,” said the self-proclaimed prophet.